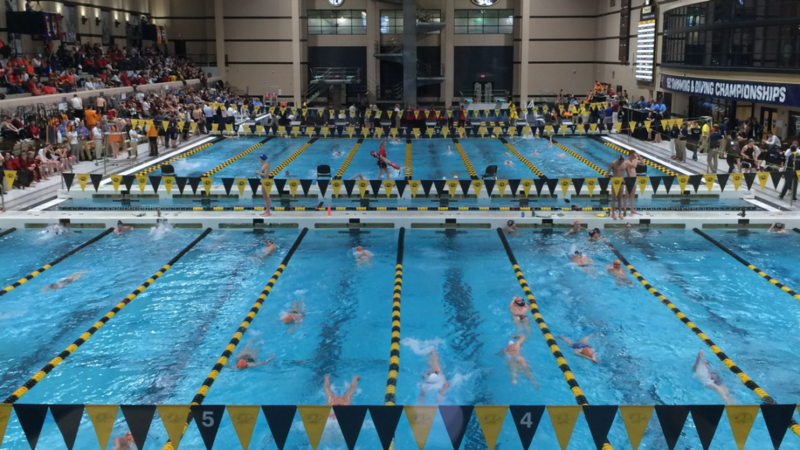 Missouri’s Title IX Office has opened an investigation into men’s and women’s swimming and diving coach Greg Rhodenbaugh, multiple sources told the Star. Multiple current or former members of the women’s swim team came forward with issues about Rhodenbaugh’s management of female athletes, according to sources with knowledge of the situation. The same former athlete, who asked not to be identified, said the investigation “definitely has to do with discrimination” of women’s swimmers. The Title IX Office opened the investigation Monday, according to one source. Mizzou Athletics placed Rhodenbaugh on paid administrative leave that afternoon. A message left with Rhodenbaugh on Thursday seeking comment was not returned. He is in his ninth year as head coach of the Tigers and served as an assistant coach for Team USA at the 2015 Pan American Games. The MU Office for Civil Rights & Title IX enforces the university’s non-discriminatory policies. The office investigates issues of sexual violence, harassment and discrimination. Its investigations are conducted independent of law enforcement. When asked for comment, the Title IX office referred The Star to the university’s news bureau, which said it does not comment on whether there is an open investigation. One former athlete said Rhodenbaugh’s behavior was detrimental to her mental health. On one occasion, when she talked to him about mental health concerns, Rhodenbaugh told her to pray. A source with knowledge of the Title IX case confirmed that Rhodenbaugh’s handling of mental health issues is part of the investigation. The former swimmer said she liked the assistant coaches on the team, including Andrew Grevers, who Mizzou Athletics appointed as interim coach for both teams. Her problems were with Rhodenbaugh. Grevers said he could not comment about the situation after the Tigers men and women competed Thursday in the first day of a two-day meet. He said he’s pleased with his team’s toughness and resilience.